Our company with our new fleet are able to cover every need for safe and reliable... Read more! 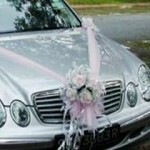 One of the most often overlooked parts of a wedding is the transportation... Read more! 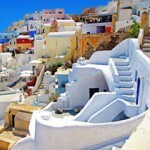 Santorini is a unique island which is worth to explore. If you like... Read more! Santorini Tours and Transfers is a fully licenced shuttle, transport company that provides complete range of transport services. You have never been in our beautiful island before and you worry about your transportation? No worries, book your transfer with us and rest assured we will secure your transfers. 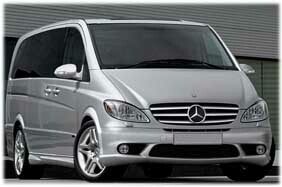 Our Company offers transfers from/to airport, port & all the Hotels in Santorini. Our fleet consists of new buses which are clean, safe, fully air conditioned and with comfortable seats. We provide services to min 2 people and over. We also offer Santorini wedding transportation and interestingtours of the island. For visitors who don't have much time to spend in santorini , we organize ground excursions according to their time and convenience. 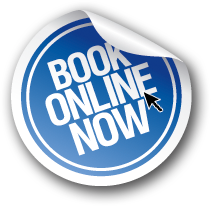 Contact us today for all your ground transportation and tour necessities. 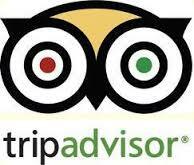 Thank you for your interest in Santorini Tours and Transfers, we look forward to serving you.